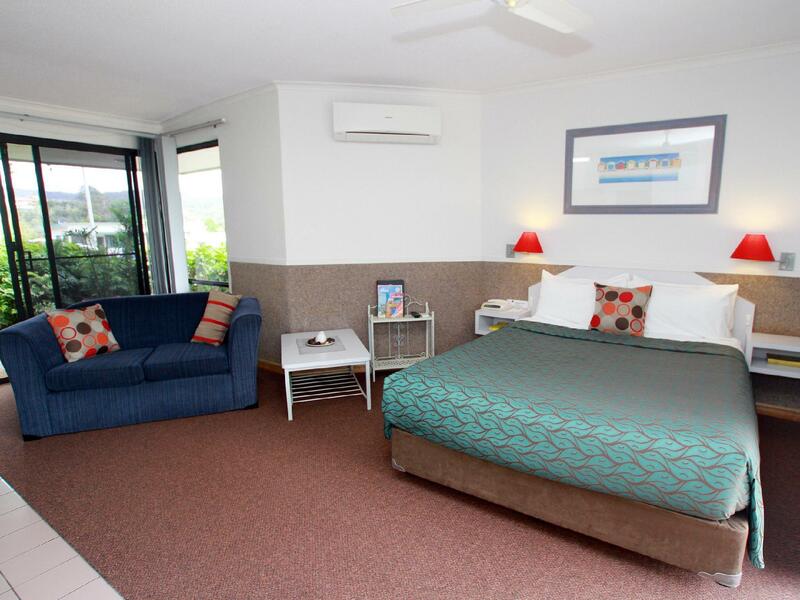 سواءً كنت مسافراً بغرض السياحة أو العمل، Merimbula Sea Spray Motel هو خيار عظيم للإقامة خلال زيارتك للمدينة. يقع مركز المدينة المثير على بعد فقط. يضفي محيط الفندق اللطيف وقربه من أكثر المعالم السياحية جذبًا سحرًا خاصًا على هذا الفندق. يعمل Merimbula Sea Spray Motel على ضمان إقامة مريحة لضيوفه من خلال خدماته الممتازة وحسن ضيافته. يمكن لضيوف الفندق الاستمتاع بالميزات التالية على أرض الفندق: واي فاي مجاني في جميع الغرف, خدمة التنظيف يوميًا, خدمة غسيل ذاتية, تسجيل وصول/خروج سريع, تخزين الأمتعة. يمكن للنزلاء الاختيار من ضمن مجموعة من الغرف المصممة بعناية لتعكس جواً من الراحة، والتي يتجاوز عددها 19. يقدم الفندق خدمات رائعة كمثل مسار جولف - ضمن 3 كم, حمام سباحة خارجي, صيد السمك, حديقة لمساعدتك على الاسترخاء بعد نهار طويل من النشاط والتجوال في المدينة. إن Merimbula Sea Spray Motel هو مكان مثالي للمسافرين الذين يتطلعون إلى الراحة والاستجمام في المدينة. The staff are lovely and very accommodating. The rooms were a nice break from our long drive from Sydney. The place was easy to find and nice and close to the shops and cafes. The staff gave us some great advice as to places to visit and good cafes for breakfast. The mattress was a little hard for my liking, overall I would definitely visit again and recommend to others. This motel was well above our expectations. its was roomy, lots of light and had everything we needed. value for money. Walking distance to the shore. The birds were a little noisy but didn't ruined the experience. Generally we liked it. 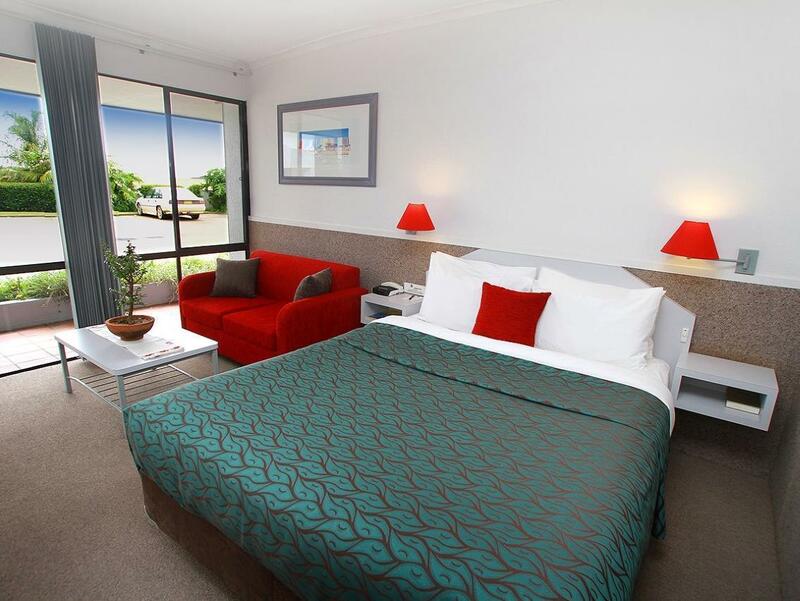 The motel was in a great location, just a short walk from the main shopping strip. The room was clean and well presented and loved watching TV from the comfort of the spa. 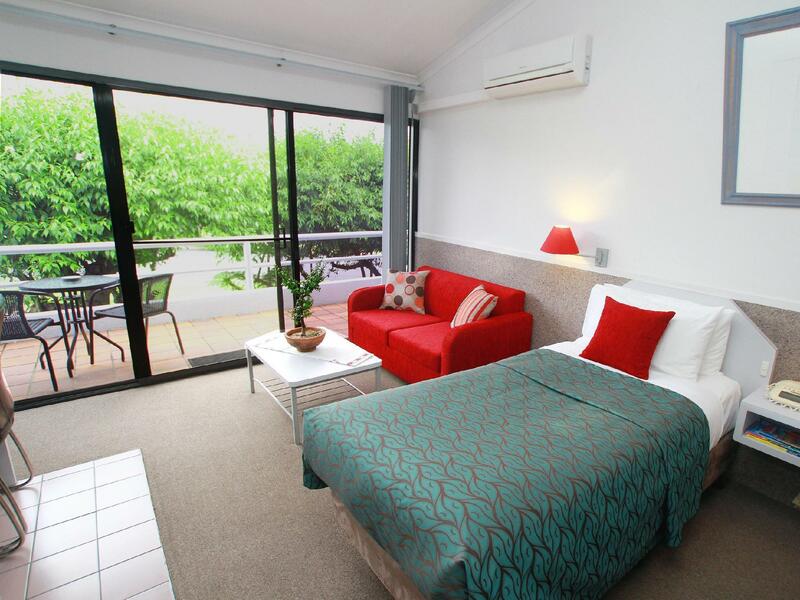 Great stress free stay, centrally located, with friendly attentive staff. Would happily recommend. The friendly owners/managers , the comfortable room, the central location. We had a wonderful weekend at the Seaspray Motel. We were comfortable at all times. The owners were so friendly and helpful, that we felt completely at home. Stay was great here. We were just transiting through and was great for the night stay. 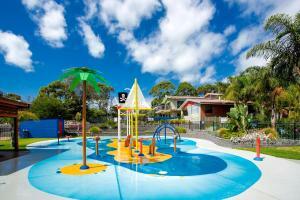 Is a nicer quality than many other hotels in Merimbula. 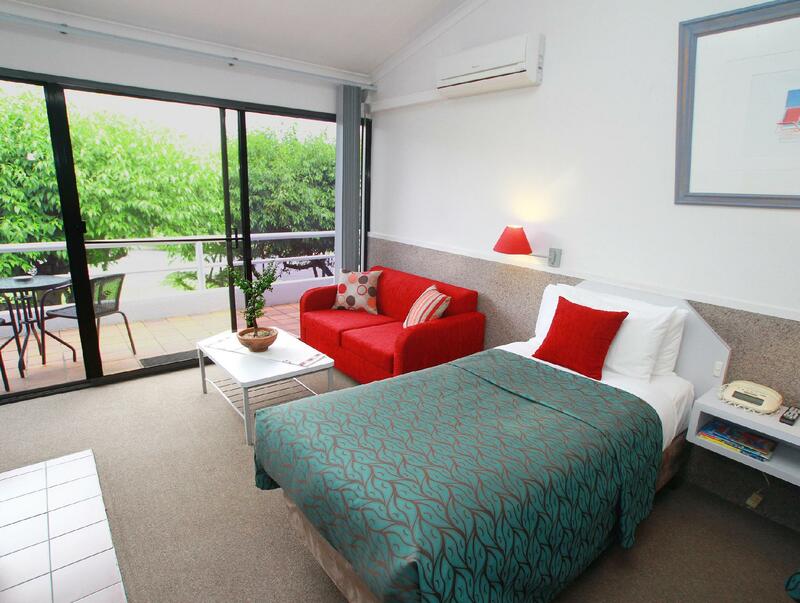 Clean and not too far out of the centre of town, close enough to walk if the day is nice. The room itself is quite spacious and has everything you need; kitchenette, sitting area and desk. Only thing to keep in mind is that the owners feed a flock of Rainbow Lorikeets (birds) early in the morning which a very pretty to look at, but quite noisy so if you are looking for a sleep in may not be the best option. Didn't matter for us as we were leaving early to travel onwards anyway.